Foods, such as cereals, are supplemented with vitamin B12. This is one of the reasons that vitamin B12 deficiency is rare in the United States, even among vegetarians. 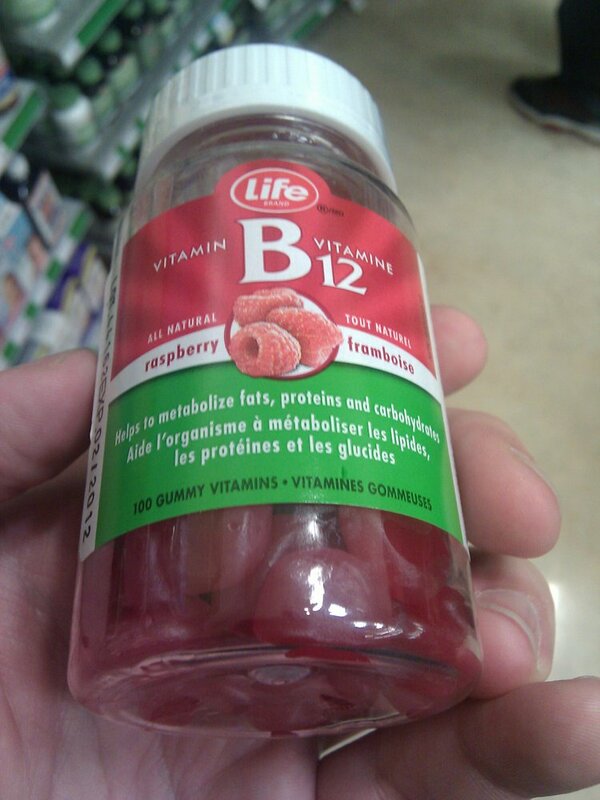 Vitamin B12 gummies are also a delicious and easy way for an individual to obtain vitamin B12. What are the Clinical Indications for performing the Vitamin B12 Blood Test? How is the Specimen Collected for Vitamin B12 Blood Test? 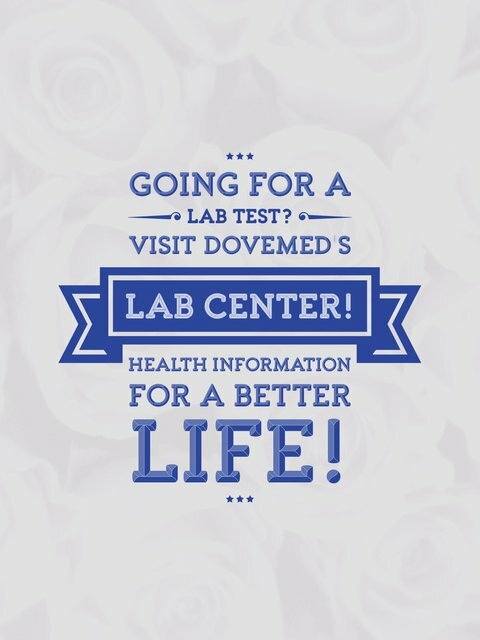 What is the Significance of the Vitamin B12 Blood Test Result?